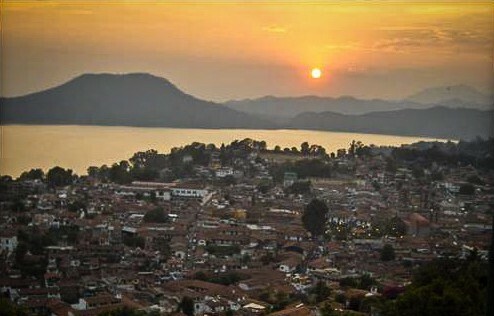 Valle de Bravo, a town of roughly 60,000 people located 2 hours southwest of Mexico City, is a mountainous locale that is a major destination for weekenders from the city. A developer had purchased a piece of land in Valle de Bravo, built roads and other infrastructure in anticipation of building a new subdivision, but was having trouble gaining interest from buyers. In searching for an answer to this problem, they brought in Regenesis to see what could be possible on the site from a regenerative development perspective. The developer envisioned the site to be a residential community complete with a wellness centre, off-grid cabins, and a permaculture orchard. However, there had already been significant community backlash regarding the project and its design. Additionally, there were several constraints on the site: it was not easily accessed from the main areas of town; the terminus of the river that runs through the rest of the town is located on the site, by which point is heavily polluted with sewage and other effluent; there is a slum nearby, and; the bottom corner of the site is overlooked by a penitentiary. This was a challenging project. 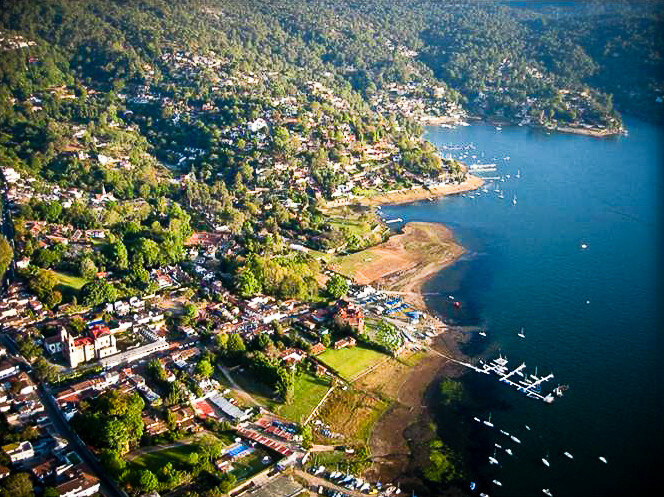 Through a combination of a whole-systems assessment, interviews with local residents and a charrette, Regenesis uncovered several important insights as to how the development could function as a part of its surrounding ecosystem, and how it could become – if designed thoughtfully – a place that represented and engaged with community members from Valle de Bravo. First was the discovery that the site is part of an ancient temple district, and there was once a pyramid built on the site. This place was once the heart of a civilization and this, of course, has significant impacts regarding decisions of how to preserve and celebrate the culturally sensitive artifacts that exist on the site. Development here could either inadvertently degrade that history, or find a way to honor and celebrate it. The next insight had to do with hydrology. The site is located at the key point of the landscape, which is the focal point of energy and water flow in the landscape; a powerful place. 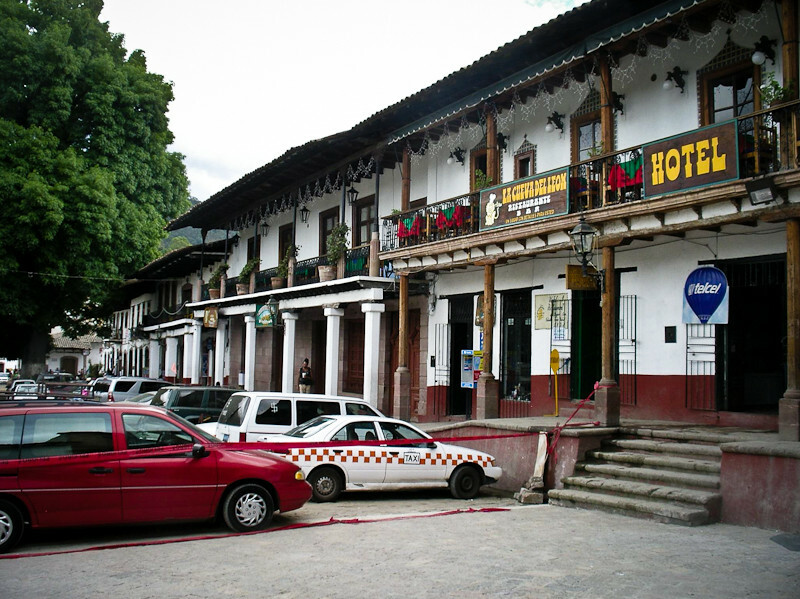 As well, the town shares the watershed with Mexico City, so the ecological connections between these places mean that decisions regarding water in Valle de Bravo have consequences in Mexico City. In light of this, it is of paramount importance that any development takes a watershed management approach to addressing the health of the river and ecosystem, as the health of the watershed has implications for a much wider population and ecosystem. Because the project is much larger than the site itself, it can be used as a launching point for regenerating and healing the town, river, and watershed. The developers absorbed the work done by Regenesis and have moved forward with a new conceptual master plan for the area. As well, they have worked hard to form relationships with local community groups to talk about regenerating this area. They have also hired a permaculture team, who are working to stabilize the health of the stream and are beginning an orchard project. In light of the many insights that Regenesis uncovered regarding the site, and as part of their environmental design aspirations and their regenerative community aspirations, Universidad de Media Ambiente (UMA) from Mexico City has expressed an interest in the site and has begun to form a relationship with the developer. Regenerative Development and Design: A Framework for Evolving Sustainability – available now! What’s the difference between regeneration and restoration?